Sunny Bird is a multi-award winning entrepreneur who was described by the Daily Mail in 2010 as someone who has ‘the money gene’. 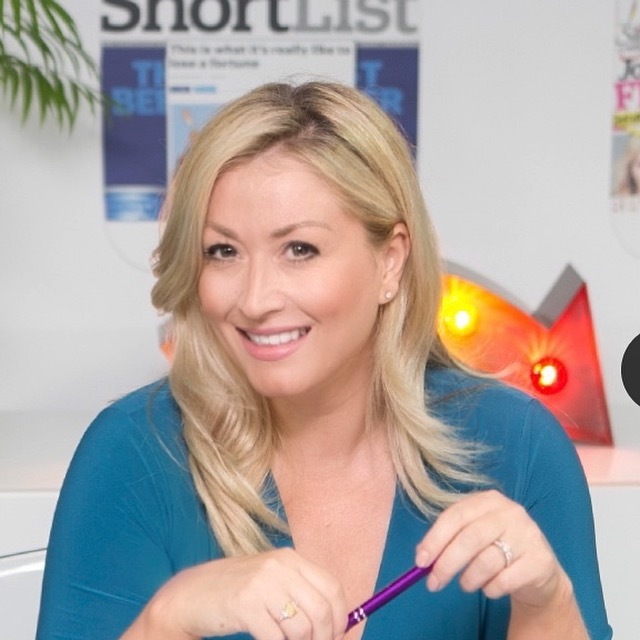 With over 20 years’ experience in public relations, Sunny founded her own agency in 2013 with a view to bringing a London style PR agency to the south coast. Five years on, and Sunny’s results-driven approach has helped Sunny Bird PR gain and maintain an extensive portfolio of clients, regionally, nationally and internationally. Using her PR agency as a platform, Sunny launched a series of PR & Publicity Courses in Bournemouth and London called ‘Reaching Millions’. Designed to help raise the profile of a business or brand, build credibility, drive sales and secure new customers, these courses led to Sunny working on her second book, ‘Reaching Millions’, set to be published Autumn Winter 2018. Sunny’s previous business, New You Boot Camp co-founded in 2007, became an overnight success through the use of PR alone. The media coverage achieved through PR was a crucial factor in the growth of the business and achieved worldwide recognition of the retreat by clients, celebrities and the media. Sunny then went on to launch a number of retreats across the UK, Spain, Portugal and Austria as well as her first book New You Boot Camp published by Collins & Brown. As well as Sunny’s businesses, clients and books being featured extensively in the media, Sunny herself has also been featured in The Daily Mail, The Observer, The Independent, The Sun, You Magazine, Daily Mirror, The Express, Look Magazine, Cosmopolitan, Woman & Home magazine, Marie Claire, Bella magazine, Prima magazine, Start Up 100, Bournemouth Daily Echo, and BBC Radio to name a few.